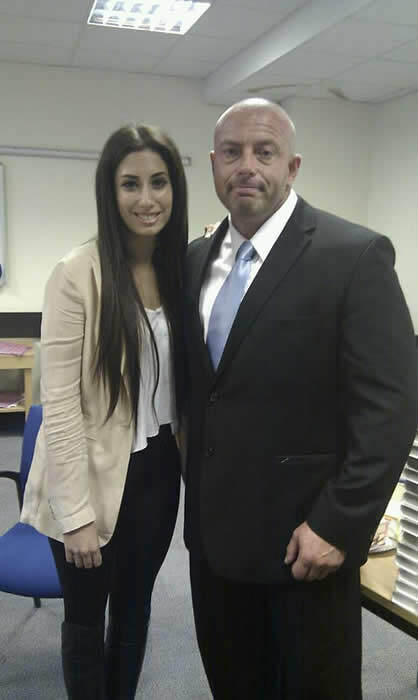 Close Protection - Sapphire Management Services & Security | Birmingham. Our clients confidentiality is of the highest importance and we fully respect that importance. As a leading provider of close protection, Sapphire understands the difficulties and challenges of being in the public eye, at Sapphire we tailor our security to suit your everyday needs. Our job is to reduce the risks to you and your clients, both specific and non-specific by sound planning skills and gaining environment awareness. We aim to pre-empt potential security breaches with knowledge and experience, to deal with situations in a safe and professional manner however complicated or intimidating. Our operatives hold Security Industry Authority licences and are vetted to BS 7858:2012 requirements, confirming that they are correctly trained, qualified and authorised to lawfully undertake a diverse range of protective services including: Celebrity protection, personal bodyguards for business executives or high net worth individuals and public events such as film premiers and book signing. Officers are carefully vetted to client needs, are medically trained and our male and/or female Officers can work individually or as part of an expert close protection security team which has been specifically tailored to meet your requirements. Sapphire Close Protection services can provide expert chauffeurs fully trained in evasive driving techniques using the police system of car control and passed the Institute of Advanced Motorists driving assessment.